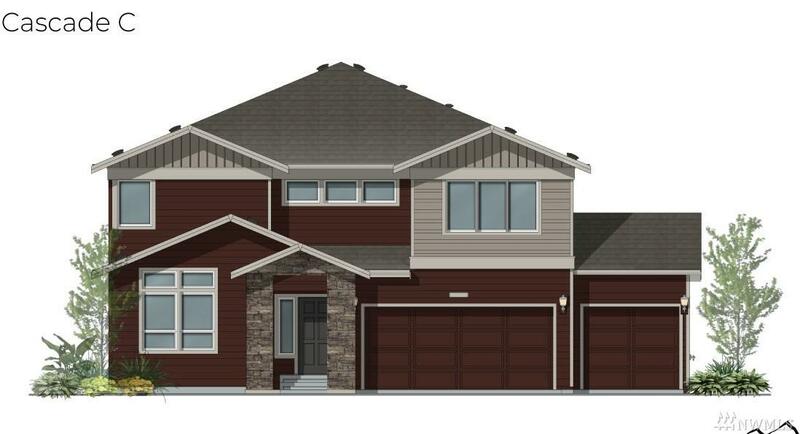 Sweetbriar East by Pacific Ridge Homes offers 6 stunning designs! 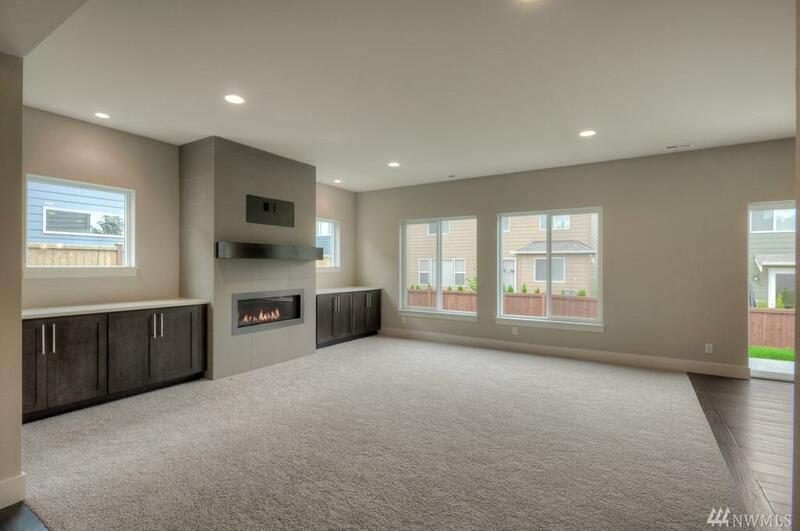 Cascade C on lot 24- 4bed+Den+Bonus with expansive great room. 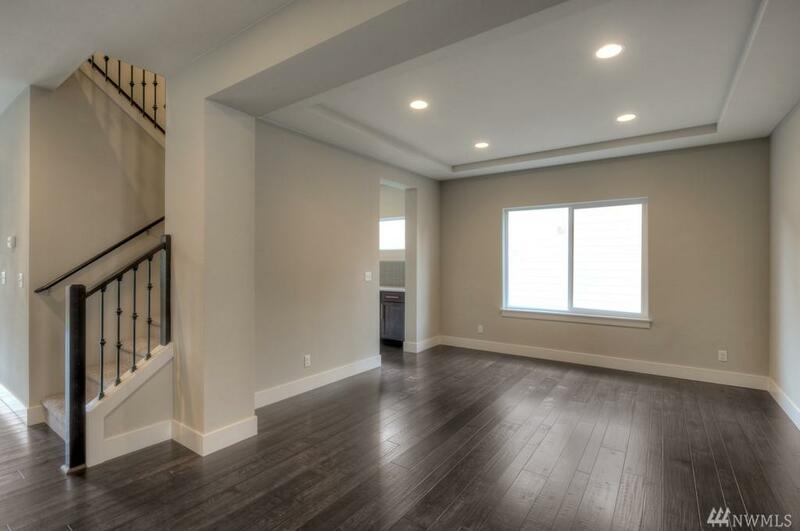 Exquisite included features throughout the home; gleaming hardwood floors, wrought iron stair rails, Quartz counters & under mounted sinks, full height backsplash, canopy hood, soft closing drawers & under cabinet lighting & fully landscaped back yard are just a few to name. 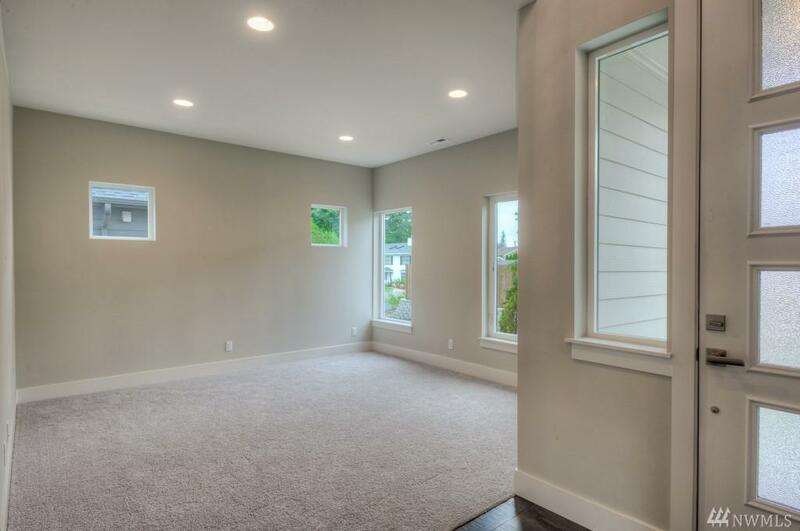 Ask about included New Smart Home System 'Home is Connected'. Must see!